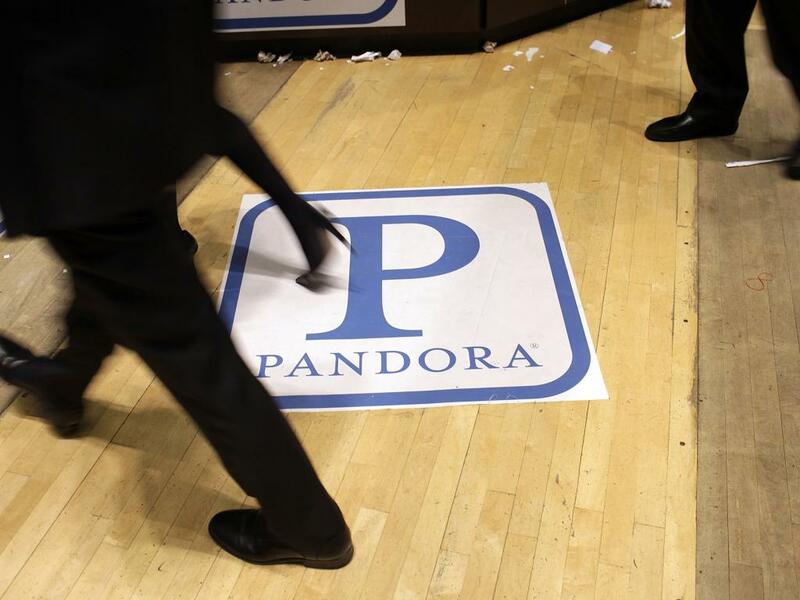 In a report published Thursday, Morgan Stanley analyst Benjamin Swinburne discussed why Pandora Media Inc (NYSE: P)'s risk to reward profile is improving despite growing competition and uncertainty regarding an upcoming Copyright Royalty Board (CRB) ruling. Shares of Pandora remain Equal weight rated with a price target lowered to $17 from a previous $18. According to Swinburne, Pandora is estimated to see a 2 to 3 percent dip in aggregate listening hours due to Apple Inc. (NASDAQ: AAPL)'s free trial of its streaming music service, Apple Music. However, the analyst added that hours will "largely bounce back" in the fourth quarter and that the launch of Apple Music on Android devices will have less of an impact to Pandora's listening hours when compared to iOS devices. "Although we do believe that Apple Music is a superior product compared to iTunes Radio, the iTR launch in September 2013 had very limited impact on Pandora's reported listener hours," Swinburne wrote. "We do expect a bigger impact to hours than we saw with iTR, but in the broader context our changes to listening are relatively small, as we continue to believe listening will skew strongly to free over pay long term." 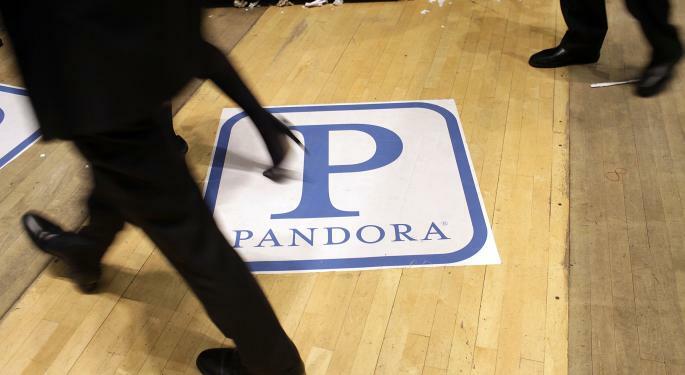 Swinburne continued that a 2.8 percent dip in Pandora's listening hours (which is a 2.5 percent total reported hours impact) would translate into less than a 1 percent decline in ad revenue in the quarter. In fact, given lower content acquisition cost due to few hours, Pandora's profitability could actually improve, the analyst added. Finally, Swinburne suggested that downside risk in shares of Pandora remains "significant" given the low probably event the CRB raises industry rates to the point where the company can no longer operate at a profit. However, the analyst concluded that with more U.S. mobile users than Twitter, and a user base that is "healthy", the risk reward profile is "increasingly compelling," especially with shares trading at 2.0x times EV/2016E revenue. As such, "a lot of bad news" is likely priced in to the stock at current levels.